Since my day job is managing a series of used book stores, it's only fitting that I love vintage books. But it extends beyond just the sweet smell of an old book and into the realm of books that touch on the past. Naturally, in addition to vintage clothing I'll also be bringing books and media to Foxburrow Vintage, and you'll probably see a post like this every now and then where I recommend some vintage inspired reads. With the buzz about the movie (May 2013), The Great Gatsby is the perfect read for this slow winter. It's short and easily digestible, and a great portrayal of the glamorous parts of 1920s life. There's romance, someone dies, and there's mystery and intrigue and fabulous parties too. What's not to love? 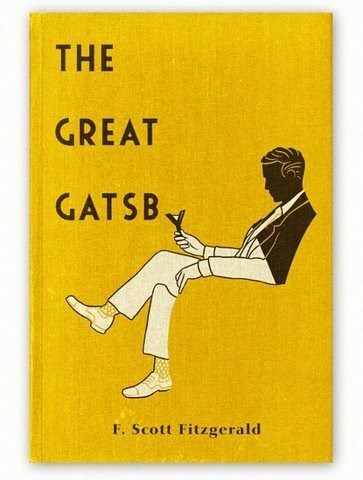 I've read it twice and really want to read it again before the film releases. 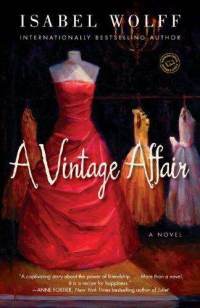 A Vintage Affair by Isabel Wolff is one I just recently stumbled upon. It's about a gal who gives up her day job to open a vintage clothing shoppe in London, and while she is out hunting for treasures, she finds a children's coat with quite a story attached to it. This isn't quite literary fiction, but the topic is of course intriguing to me and I am moving this pretty high up on my want-to-read list (which is miles high, mind you). After listing some vintage books today for the shop's grand opening, I couldn't help but let my mind wander to the literary world. I hope you love books, too - if not for their content then for their lovely covers and visual appeal. And here's a little secret... the shop grand opening is the 25th of January!